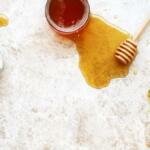 Where does beeswax come from? It's excreted by bees. Like poop. Ever wonder where beeswax comes from? 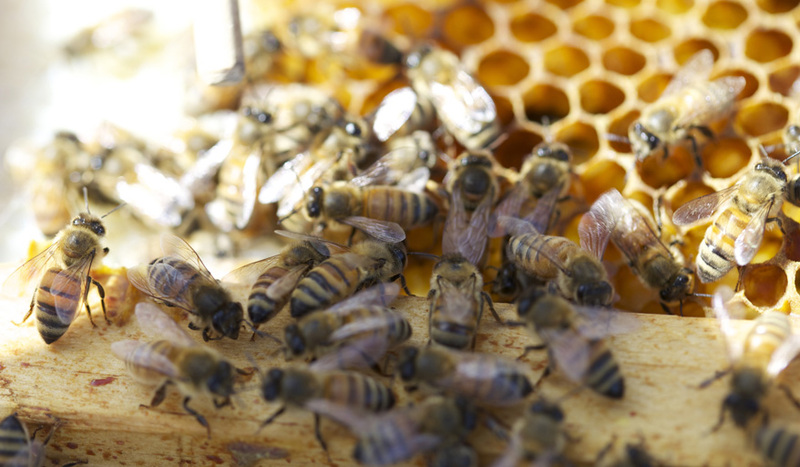 Well hold onto your hat as Emma explores the origins of beeswax. You may be surprised about what she discovers, and where she goes with this new information. Her journey started in the middle of winter. It’s that time of year. The air is cold, crisp and dry. Your lips are like two sheets of sandpaper. 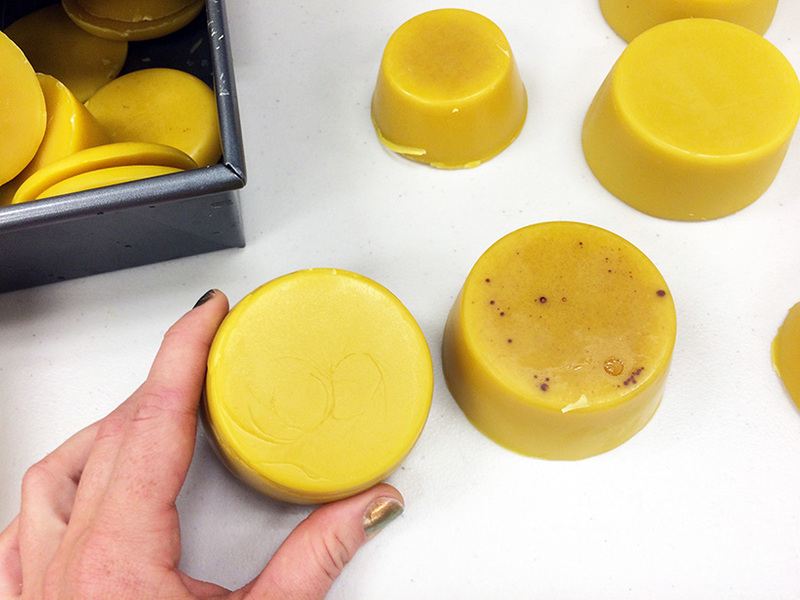 Beeswax is playing a bigger role in your life than you ever could have imagined. No matter how much lip balm you apply to your lips, they refuse to comply. Before you know it, those faint, little lines begin to reappear as winter’s cold air attacks, leaving your lips shriveled up like a prune. But, not to fear for beeswax actually serves as a seal for the lips, defending against air and anything else that could dry them out! In recent weeks, we did our annual beeswax filtering at the Honey House. 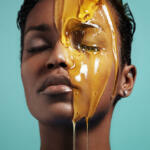 Many don’t know though that beeswax can be used for cosmetic products such as lip balm and body butter. Beeswax is also commonly utilized for candles, medicines, varnishes, electrical parts, and even as a coating for cheese to prevent mold. Clearly, beeswax can be used for a vast range of things, but where does beeswax come from? 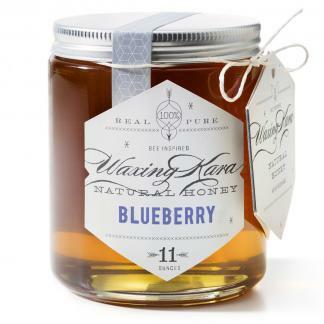 Young honey bees are in charge of producing the wax. Beneath their “bellies,” the young honey bees have four special glands that excrete liquid wax, the way that we humans sweat. Once exposed to air, the wax begins to harden. 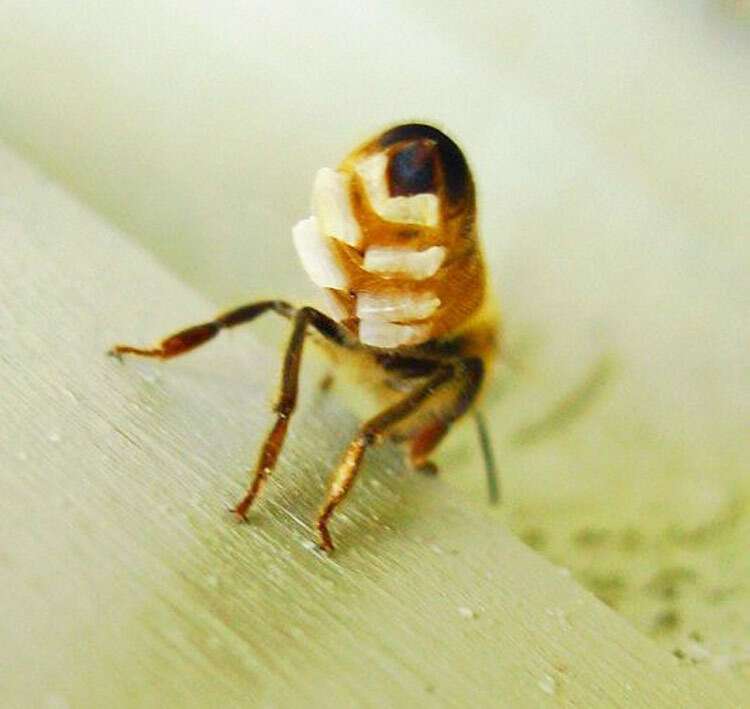 As the honey bees grow older, they lose this ability as their wax glands become inactive. Essentially, beeswax could be equated to human waste. . .
Before you think that this is disgusting or ridiculous, I think we can really appreciate how beeswax is implemented into the bee life. Beeswax holds up the hives; the honeycombs are actually made from the wax secreted by the young honeybees. Today, no matter where you stand politically, it is safe to say that the world currently is pretty messed up. Unfortunately, on top of all the craziness occurring throughout the world, we are not supporting one another. The amount of polarization within society today is outrageous. I don’t have any solutions to the huge issues facing the world, but I do know that it is way more difficult, perhaps impossible, to do anything about these problems when people refuse to work together, side by side. At first glance the beeswax seems horrible, secreted from the underside of an insect! 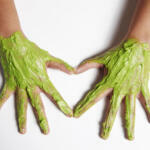 However, if you take the time, it can become something useful like lip balm. And while lip balm definitely will not repair the world, it does solve chapped lips. You have to start somewhere. Beeswax literally holds the hive together. During this time of contention, we must not let the evil pull us apart, but rather use this time to come together. 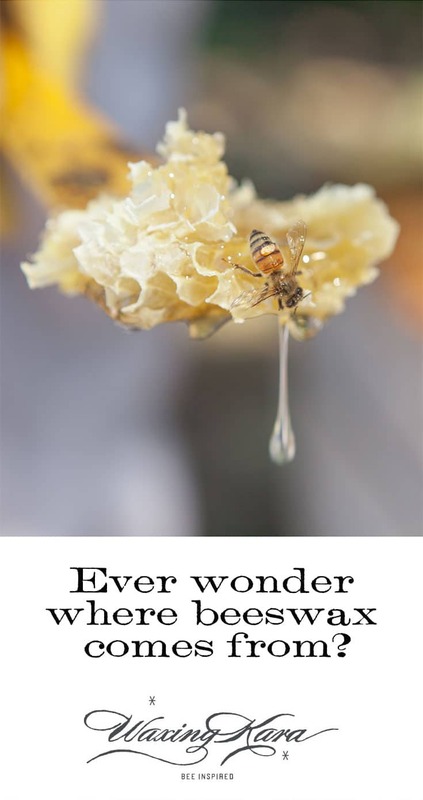 It’s our world that we live in, so at the end of the day, it is our beeswax! Show love to those around you and work towards making the world better, one step at a time.